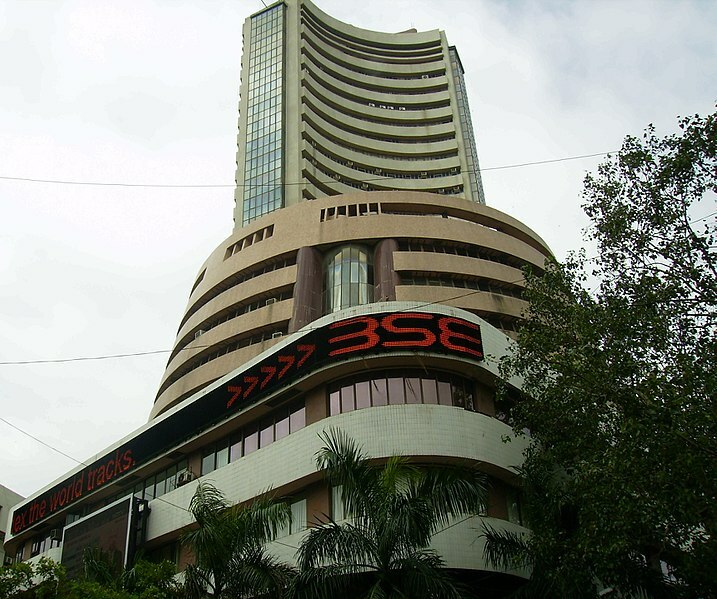 Mumbai (Maharashtra) [India], Mar 15 (ANI): Equity benchmark indices opened higher on Friday following positive cues from global markets and setting a way for the longest stretch of weekly gain in over six months. 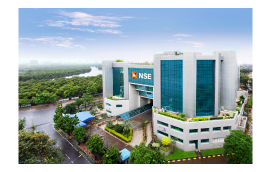 Mumbai (Maharashtra) [India], Mar 7 (ANI): Equity benchmark indices opened higher for the fourth consecutive session on Thursday but selling pressure held them flat. 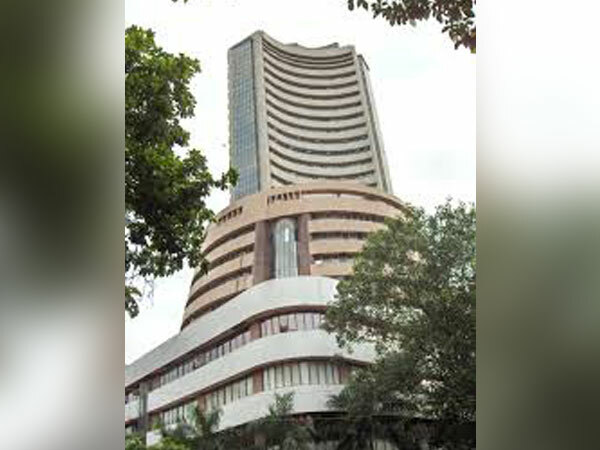 Mumbai (Maharashtra) [India], Feb 13 (ANI): Benchmark indices opened in the positive territory on Wednesday after tracking cues from Asian market amid optimism that the United States and China may be able to work out a solution to resolve the sticky disputes. 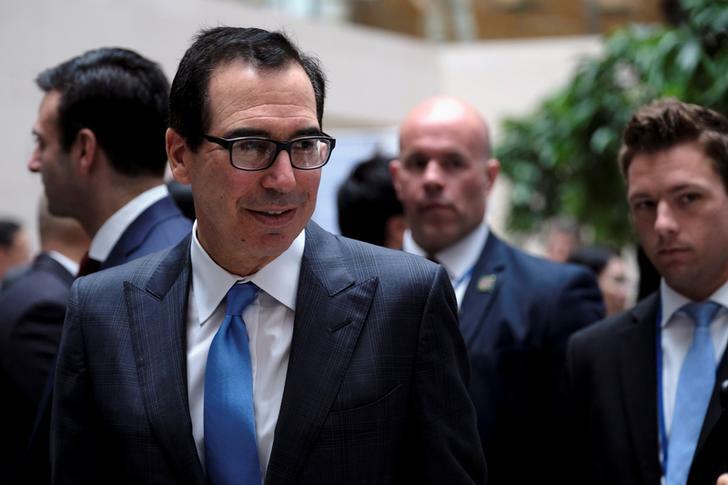 Washington [USA] Jan 31 (ANI): US Treasury Secretary Steven Mnuchin said China and US officials had a “good conversation” during the opening session of trade talks here. New Delhi [India], Dec 28(ANI): The opening of the Kartarpur corridor that was based entirely on cultural and religious issues would not change India's stance on the resumption of peace talks with Pakistan, sources have confirmed. Beijing [China], Dec 18 (ANI): Marking 40 years of economic liberalisation, Chinese Premier Xi Jinping here on Tuesday said that no one can dictate China's economic development. Fuzhou [China], Nov 9 (ANI): Indian shuttlers P.V. Sindhu and Kidambi Srikanth were eliminated from the China Open World Tour Super 750 on Friday after going down in their respective quarterfinal matches.